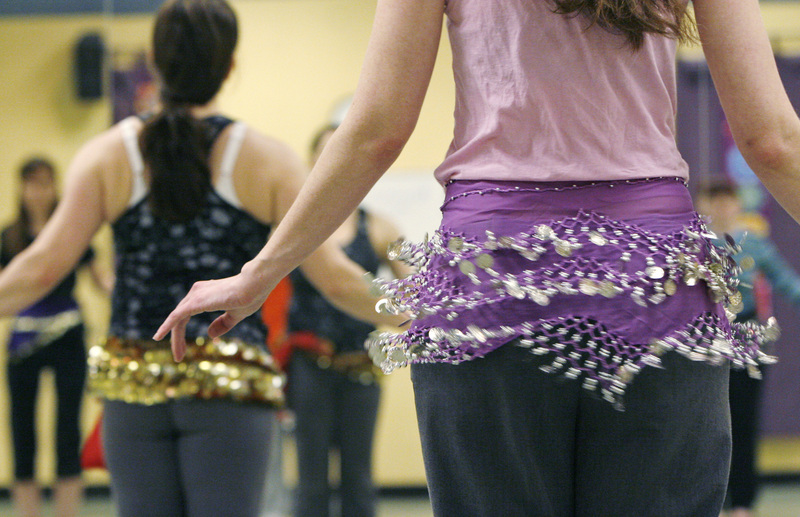 Ditch the gym and get your steps in with Shiara at Belly Dance! This beautiful art form is great exercise, improves your posture and most importantly, it's tons of fun! Learn basic technique and a short dance choreography to show off to friends and family.